Philly is filled with brand new openings, cool flea markets, and surprising finds at local shops. Below, find the best five spots you need to know about this August. MM.LaFleur is the latest internet-born retailer (see: Bonobos, Untuckit, Tommy John) to open a showroom in our area. Sip on gratis champagne, try on the collection of streamlined mix-and-match women’s clothes meant for the office (created by a former designer for Zac Posen), then get your selects shipped to your door. The Shops at Liberty Place, 1625 Chestnut Street, Rittenhouse. South Philly’s Analog Watch Co. is known for its signature wooden timepieces, but now it’s edging into the art world with botanical jewelry. 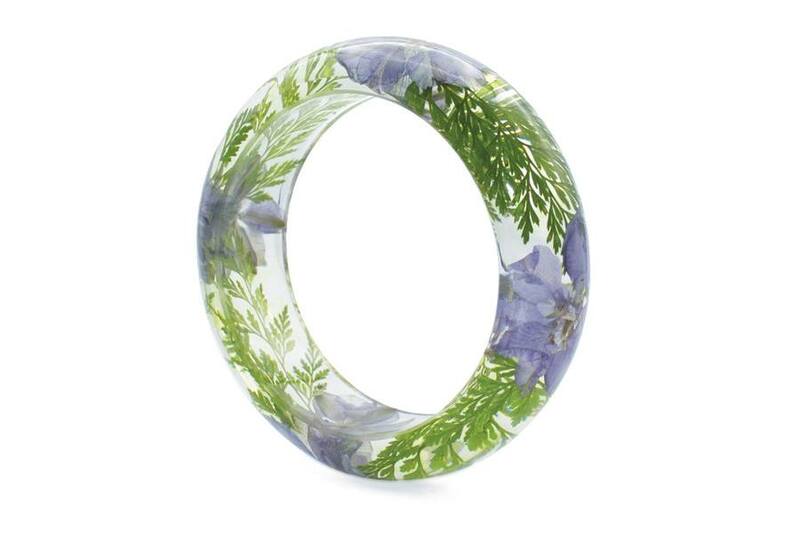 You can find its new floral-laced resin bangles at MoMA, the Guggenheim, and the National Gallery of Art — and at its unassuming brick-and-mortar in South Philly. 1737 East Passyunk Avenue, East Passyunk. Thanks to former Dean & DeLuca CEO Dane Neller, NYC’s Shakespeare & Co. has been saved from the chopping block. And now, the storied bookshop will open its first location outside of New York in Rittenhouse Square this summer. 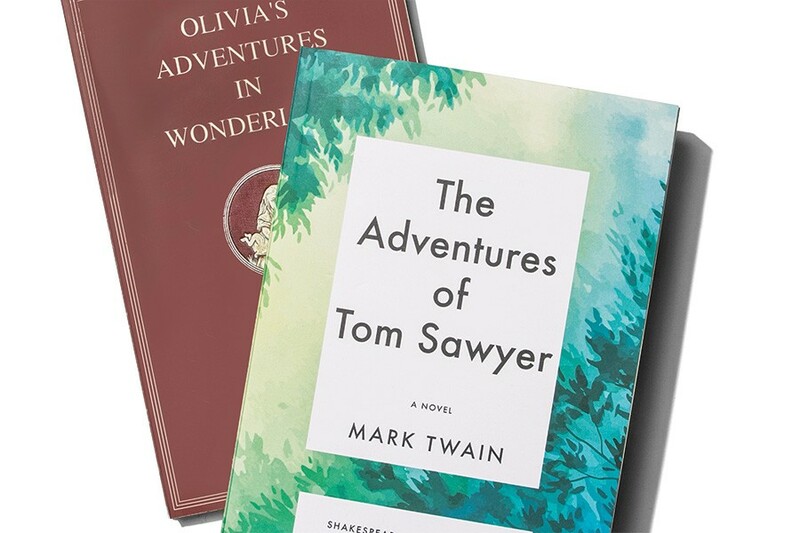 Along with that cool-kid vibe, expect to see the “On Demand” book machine, which can print any book while you wait and personalize classics for kids. After years of drama, the new Devon Yard development at the former Waterloo Gardens is set to open on August 16th. The URBN-owned shopping center will have a mega Anthropologie that includes a BHLDN salon (this also means, sadly, that the OG Wayne location is closing), Amis Trattoria, and a new Terrain, which will have an event space with (surprise!) reclaimed wood floors, lush greenery, and a modern-barn vibe. Trophy flea-market finds are no longer reserved for those in the know thanks to the cadre of highly curated, upscale, artist-filled markets that are washing over the region. 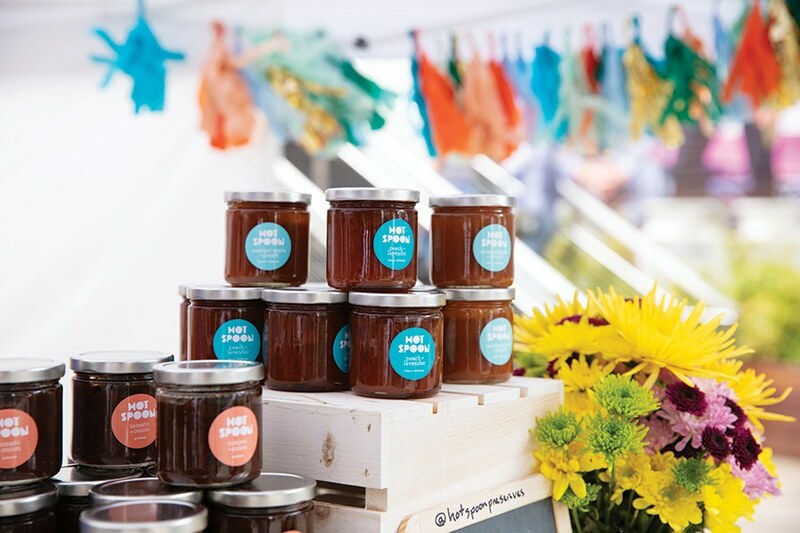 Hudson Valley’s über-popular Phoenicia Flea is coming here on September 22nd at Terrain at Styers; new kid on the block Fishtown Flea continues its tenure on Frankford Avenue on September 8th and October 6th; longtime favorite Clover Market is popping up in Chestnut Hill on September 9th, Bryn Mawr on September 23rd, and Collingswood on October 7th. Published as “Market Report” in the August 2018 issue of Philadelphia magazine.